Sri Lanka started the tri-series on a good note, while Bangladesh will hope to put the defeat against India behind them and display a stronger all-round game. On paper, Sri Lanka look the stronger of the two sides when they take on Bangladesh in the next match of the Nidahas Trophy. Sri Lanka are playing at home, where they have just beaten India with enough to spare in the Twenty20 International triangular series opener. That win came on the back of a 2-0 series sweep in the format away in Bangladesh, which was after Sri Lanka had won the one-day international tri-series also involving Zimbabwe and then the two-Test series 1-0. Bangladesh, apart from losing all those games against Sri Lanka, have also started the series of T20Is poorly, going down to India by six wickets in a one-sided game on Thursday. Cricket, though, is not played on paper and the shortest format, especially, leaves room for flashes of individual brilliance to change the script entirely, which is what makes the Saturday contest more even than it appears on the outside. 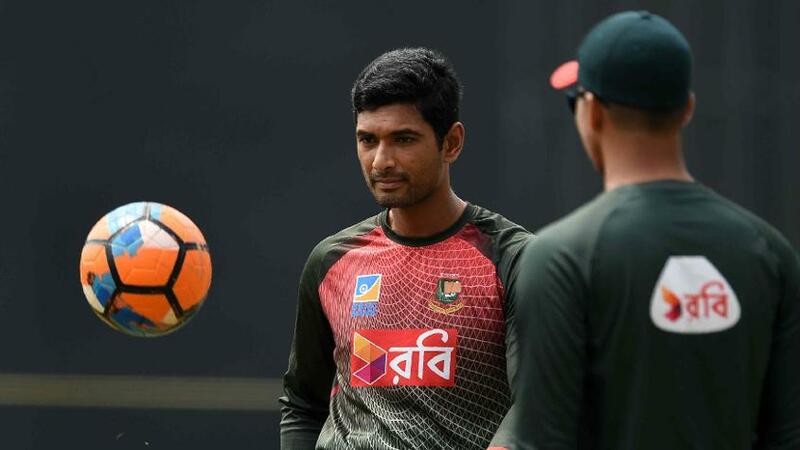 “We are just one win away; if we get one win, it will boost us and it will reflect on our game,” said Mahmudullah, the Bangladesh captain in Shakib Al Hasan’s continued absence, after the loss to India, and looking through the line-up, one does spot enough reasons to think that the win is around the corner. In Tamim Iqbal and Soumya Sarkar, Bangladesh have strong men at the top of the order, and with Mushfiqur Rahim, Mahmudullah, Sabbir Rahman and Liton Das, who top scored for them against India, there is firepower in the middle. Among the bowlers, Mustafizur Rahman is the big name, but Rubel Hossain bowled excellently against India and Mehidy Hasan was miserly too. Sri Lanka don’t appear to have worries of the sort. They performed like a well-oiled machine against India, with Kusal Perera, back in the mix after an injury layoff, playing an outstanding knock to lead the charge. The wins in Bangladesh were comprehensive, with Kusal Mendis, who was drafted into the side after his namesake dropped out, taking the lead. With Perera back and playing the way he did in the first game, Sri Lanka only look stronger. The Kusals aside, the likes of Danushka Gunathilaka, Upul Tharanga and Dasun Shanaka are there to play the big shots, while Dinesh Chandimal lends some nice old-fashioned solidity in the middle. And when all else fails, there’s Sri Lanka’s best-known T20 player, Thisara Perera, and Jeevan Mendis to pick up the pieces. If Sri Lanka have any concerns at all, it’s that some of their bowlers – especially Nuwan Pradeep – looked a bit short of ideas when Shikhar Dhawan brought out the big shots. 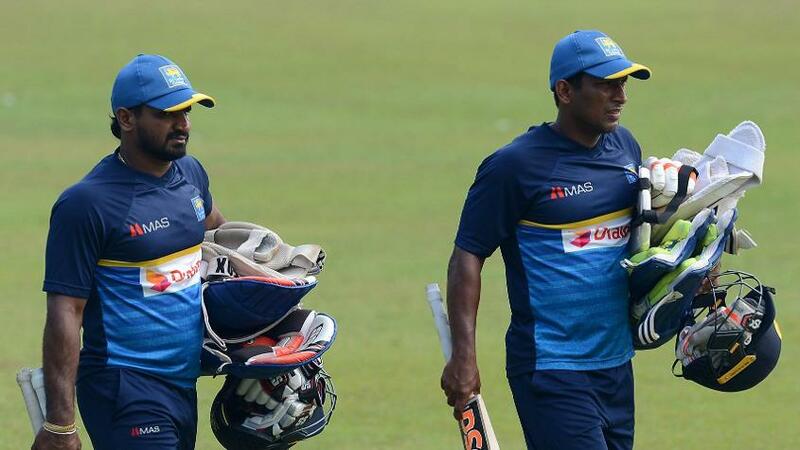 But that happens in T20s, and Sri Lanka will look to focus on the positives when up against a team they have had the wood on in recent times. Dushmantha Chameera (Sri Lanka): It’s not always easy for genuine fast bowlers to keep things tight in the Powerplay, and Chameera went for a few against India. But he kept running in hard and doing his job manfully. He was also among the wickets, first sending back Rohit Sharma for a duck and then, off the last ball of the innings, accounting for Rishabh Pant. There were good signs, and Sri Lanka will count on him again to strike early. Mushfiqur Rahim (Bangladesh): There is a lot of experience there, and Rahim has also developed into an inventive stroke-player in recent times, bringing out the reverse sweeps and switch hits often. Tamim Iqbal is the big man at the top of the order, but Rahim is the sort that can control an innings and go deep, which is what Bangladesh missed against India. There seemed to be more runs to be scored in the first game as compared to the second, but it should still be a good pitch to bat on come Saturday. The temperature is expected to be on the higher side, but the bigger concern is the rain that has been forecast.